I started blogging in October 2009, three years after I first became aware that something was wrong with my left hand. 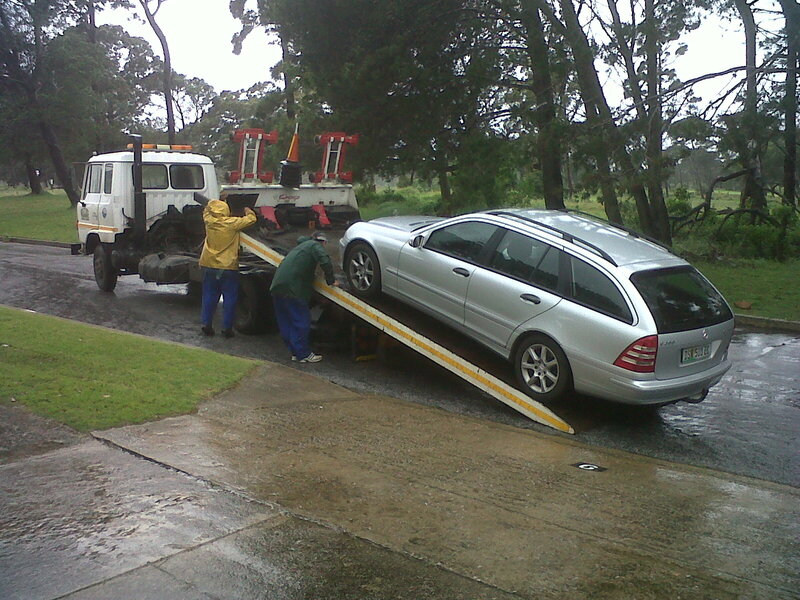 It was also at that time that Port Elizabeth and surrounds were placed on water restrictions. Our supply dams were emptying fast and we were not getting any rain. And as we have seen in the international, national, business and private economies over the similar period, using more than you have, leads to putting everything in a precarious position. Hence, the biggest world recession since the last Great Depression, and, as I write, we wait expectantly to see what will happen in the United States this weekend, as they battle to balance the budget. But back to the rain – like money, when you have no inflow, you have to limit the outflow. Hence the restrictions that were imposed: no hoses, no watering of gardens, no filling of pools, a limit of 15KL of water per month per household, etc. For the last two years, whilst I have been blogging, I have often written about the lack of rainfall in our area. It has been a pleasure travelling to other areas of the country where water has been plentiful and where one did not feel guilty having an extra-long shower or even a luxury of a bath! All that is over now! For the last three months, we have had rain, rain and more rain! And as the water has fallen, we have had flooding and all the consequential damage. 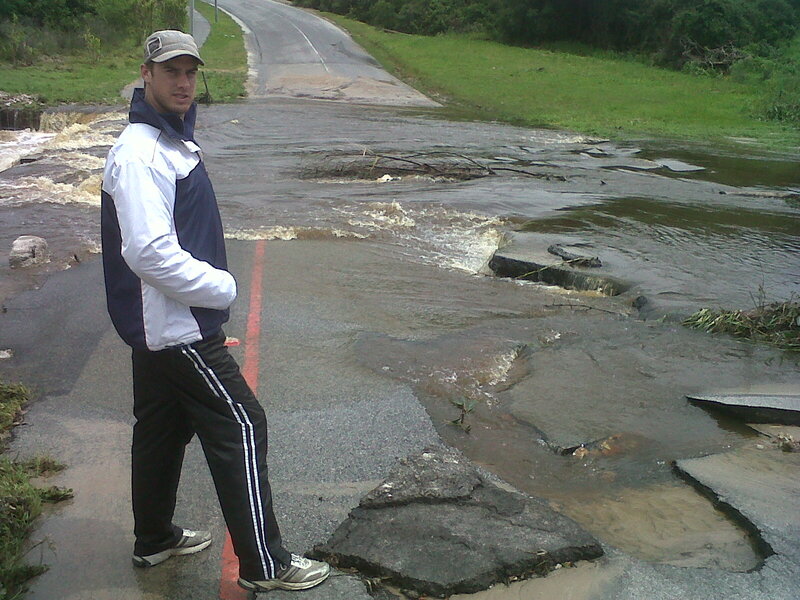 St Francis Bay has twice been cut off from the rest of the country by its only access road being washed away at the Sand River bridge. Homes have been flooded, roads and bridges washed away, the potholes have become even more and even bigger (is that possible? ), our roads look like patchwork quilts with all the potholes and our supply dams have all filled to overflowing. And so much for global warming! 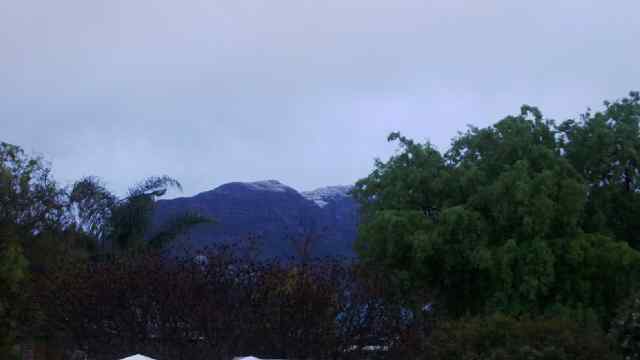 We have experienced cold weather such as I can’t remember ever having had in Port Elizabeth. Even I, who does not feel the cold because of my illness having damaged my “thermometer”, have been getting cold hands and cold feet. I have resorted to thick socks, woolly sheepskin slippers and “hand jeans” – gloves with the tips cut off! 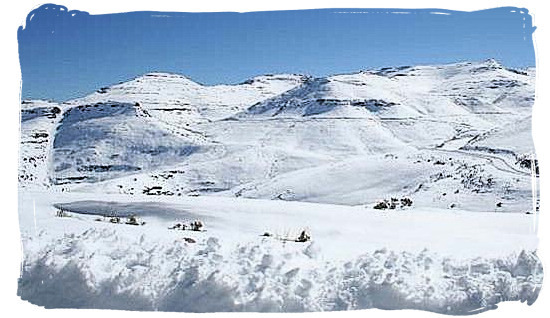 This week, the heavy snowfalls in Africa have brought South Africa to a standstill! Major national roads have been closed. Even radio transmission has been halted in the Queenstown area where the transmitter generator has run out of fuel, and it can’t be accessed because of the snow. 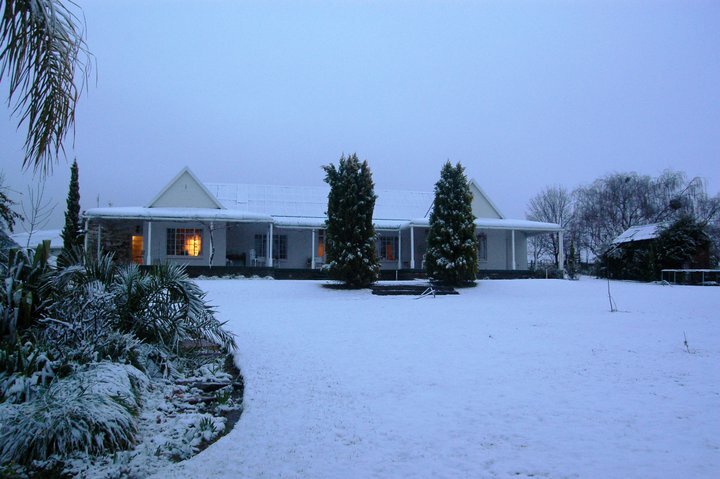 The Abrahamsons on the Karoo farm, Kaalplaas, where we spent last weekend in Somerset East (see picture in 2B or not 2B), also woke up to a white winter wonderland! Ironically, Chile is experiencing similar biting cold weather and snow, and the United States is having severe heat waves! Whoever’s in charge of the weather seems to be messing it up all over the world. Just as the government is messing up! Four years ago, just after I had been diagnosed with CBD, I arranged a parents’ train to Bloemfontein when Grey PE played its traditional fixture against brother school Grey Bloem. For years, the schools have been travelling by train on a home and away basis. Then, I had battled to get a train, but eventually managed to pull it off. Two hundred and thirty of us travelled to Bloemfontein, and we experienced a very cold night too when we had, what was then, the heaviest Karoo snowfall in living memory (and a train with no heating and delayed by 6 hours!) What fun! Two years ago, after even more struggling, I managed to organise the Grey-V train 2 to Bloemfontein! That time we went prepared with sleeping bags, had no snow (but lots of rain in Bloemfontein), we were warmer and only arrived a half hour late. Even more fun! This weekend, the PE school travels to Bloemfontein again. I have had so many people asking me to arrange another train. However, after giving it some thought, I regretfully came to the conclusion that my health has deteriorated to such an extent that I would not be able to do so. Even the 600 school boys will be travelling by bus this year, and, so, yet another of our traditions is thrown out the window! Future Grey boys will not experience the excitement of travelling to Bloem by train – in fact, many will now never ever experience train travel. There’s more to come, they say – starting tonight: more rain, more cold, more snow! Yes, we live in a topsy-turvy world. Last weekend, we witnessed the awful killing by Anders Behring Breivik of seventy plus people (mainly children) in Oslo and on Utoeya Island – in the name of “saving Europe from Muslim takover”. We also saw the death of the notorious troubled and tragic singer (with the biggest hit REHAB), alcohol and drug abuser Amy Whitehouse, at the age of just twenty seven! On Saturday, the rain let up and we headed off to the Addo National Elephant Park with its new entrance just 40 km from the City Centre at Colchester. Away from the “messed-upness” of the world and in the quietness of nature, we experienced the beauty of our earthly home that hurtles through Space and from which we launch rockets to explore that Space (and maybe mess that up, too?) – read my previous blog. Just a half hour from the hustle of the City, we experienced the joy and wellness of living – elephant, lion, kudu, zebra, buffalo, … all in the now lush green, over – watered African terrain of our planet Earth. What a privilege and a pleasure to share in God’s creation! I wonder where South Africans would place safety and security, and service delivery on this list. Yesterday, I went for my annual checkup (report back?) to the neurologist. I will disuss that later, because right now I am very excited and very humbled. I have always said that the more you give in this life,the more you get back. And today has been no exception. Lance du Plessis – my host at AlgoaFM for “ED is in wEd”, and the star of the show! – often jokes about the fact that the CBD has taken away my ability to feel the cold (as it has my sense of smell and taste). Temperatures below freezing were my saving grace when I recently visited England and Ireland (read ED is in EnglanD and ED is in irElanD). I can walk around in shorts and a t-shirt and not feel the cold. Sean and Phillip even bought me a thermometer last year so that I could read the temperature and dress accordingly! But the heat catches me. It washes me out and makes me extremely weary. 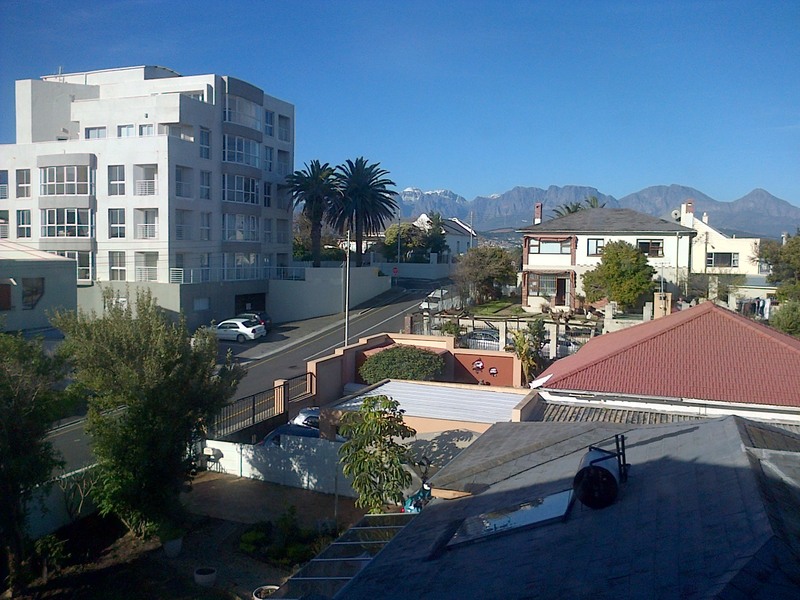 I battled with the humidity and heat last week, and after leaving the AlgoaFM Studio, I stopped in at Cool Projects at 286 Walmer Boulevard to disuss the practicalities of an air-conditioner. On Friday, Lindsay Caine, the sales rep, came to see me. We discussed the requirements, the practicalities, the positioning and the cost. Eventually, with a family discussion we decided that the main bedroom would be the appropriate place, as that would become my “home” as the CBD winds its wieldy way, and restricts my movements. 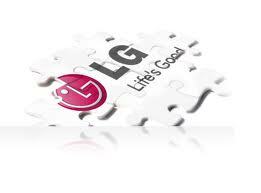 Today, Lindsay phoned me to inform me that her boss, Victor Pretorius, and Cool Projects, together with AlgoaFM, had agreed to sponsor the provision and the installation of an air-conditioning unit in our main bedroom! How’s that for being Cool? I am excited, I am grateful, I am thankful, I am so very humbled.